Girls just want to have fun!! That would be me and Jan, my co-pho (photographer). We couldn’t resist setting up this shot with Lynn and Jeremy. 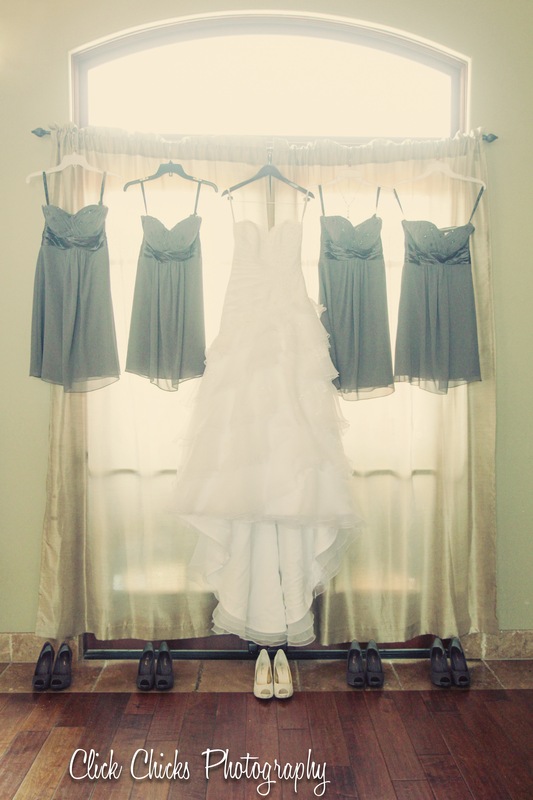 It takes careful planning and shooting to get the multiple elements to make this possible. Jan is a Photoshop whiz. 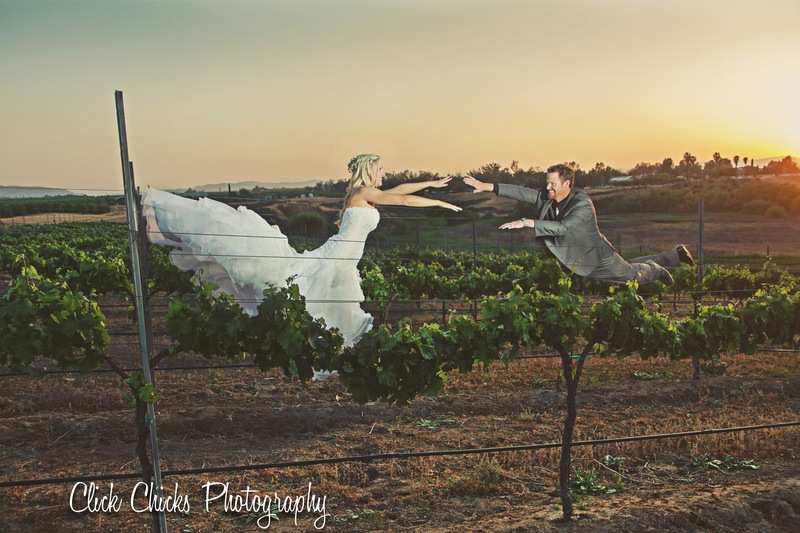 Flying over the vineyard … too cute! Here are some of my favorite shots o’ the day. 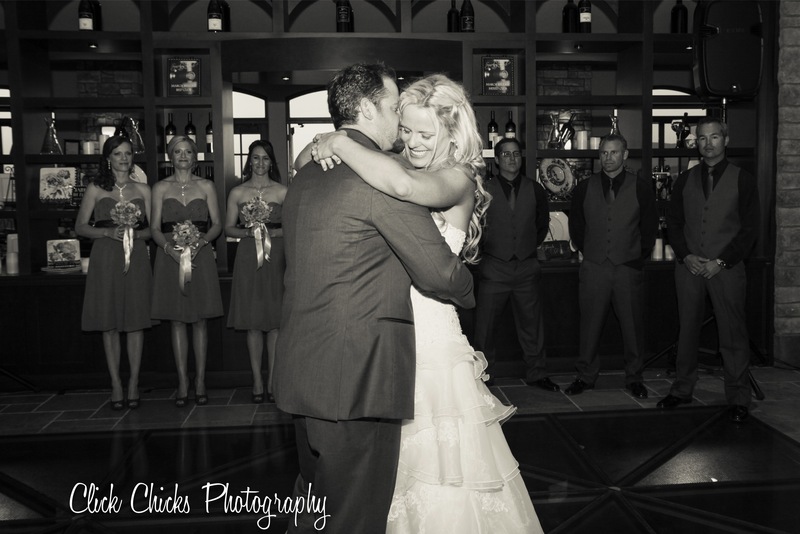 Lynn was such a gorgeous and chill bride. And Jeremy is a life-of-the-party kind of guy. So happy and smiling all the time. A fun day all around! 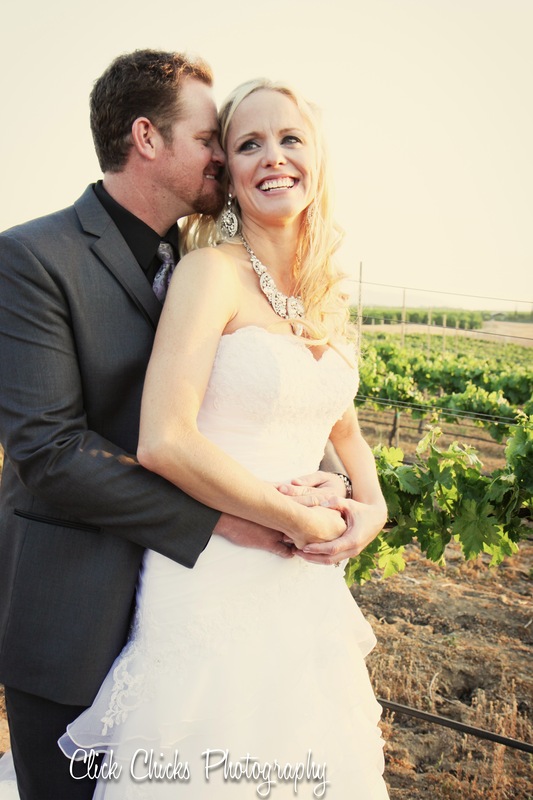 I think Temecula is a great place to have a closer — and less expensive — Napa-style wedding. And Monte De Oro is a terrific choice. They even have a see-through dance floor that looks down onto the wine cellar. Fun to take photos from the bottom looking up! 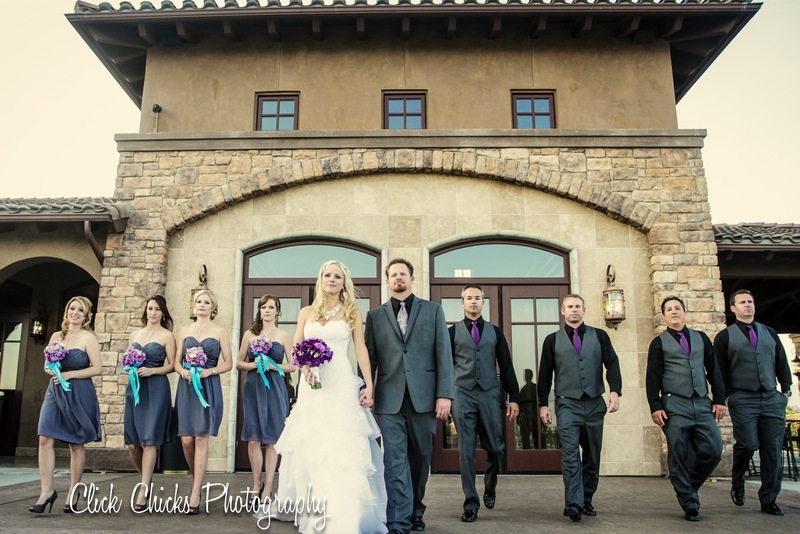 A spectacular bride in a stunning gown. 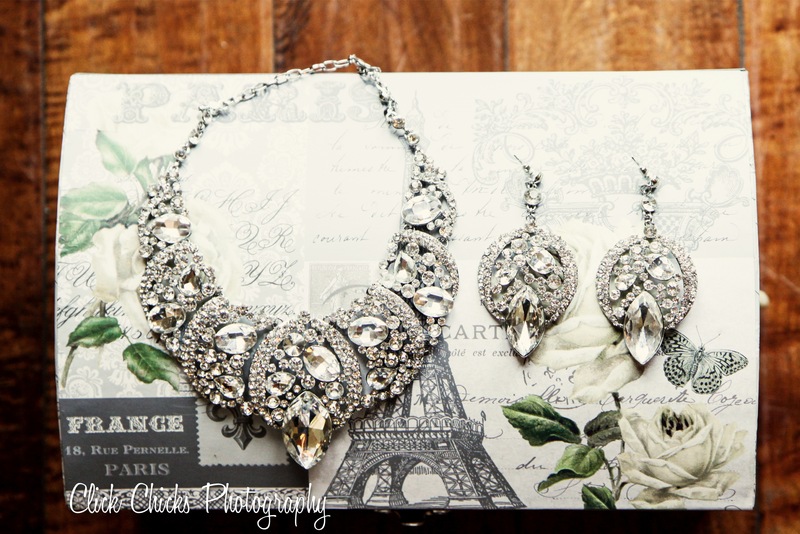 Not every bride can rock this much bling … but Lynn sure did!!! 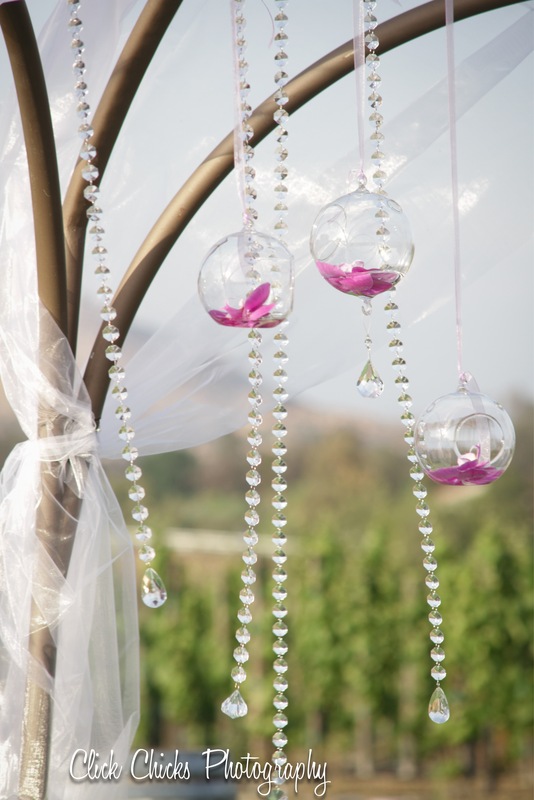 Simple glass orbs with single orchids floating were perfect for this outdoor ceremony. 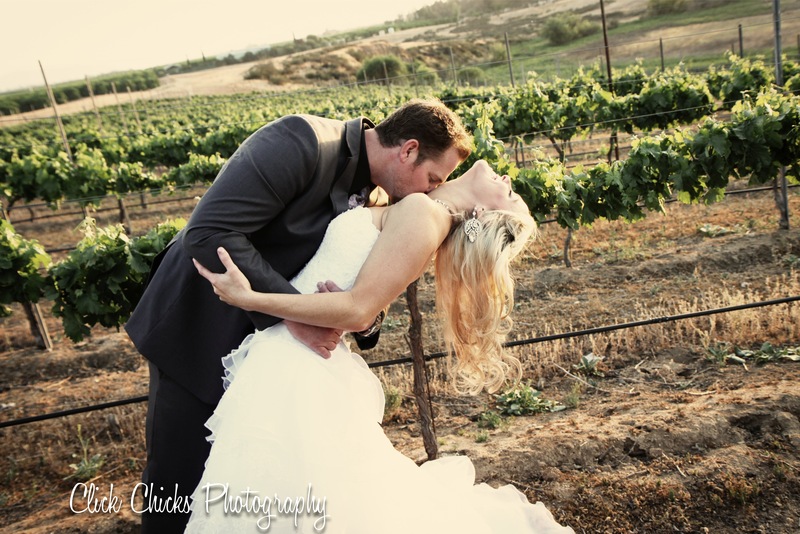 This entry was posted in Uncategorized and tagged Monte de Oro Winery wedding, Temecula wedding, Temecula wedding photographer, Temecula wedding photography, winery wedding.